It hasn't been that long ago since The Voice, Season 7 aired with Taylor Phelan. Since then Taylor has been on the road, writing new material, and releasing his EP, 1 Of 2 in 2017. Now he's celebrating the release of 2 Of 2. Discover some of our awkward exchanges with celebrities, how to separate literary from realism in songs, and what music is for Taylor. 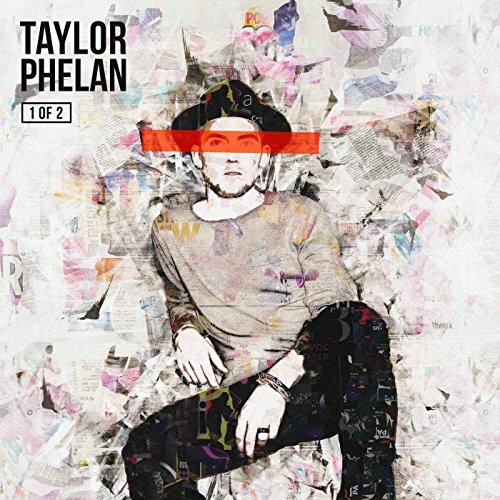 Visit www.taylorphelan.com for everything Taylor and follow him @taylorphelan. 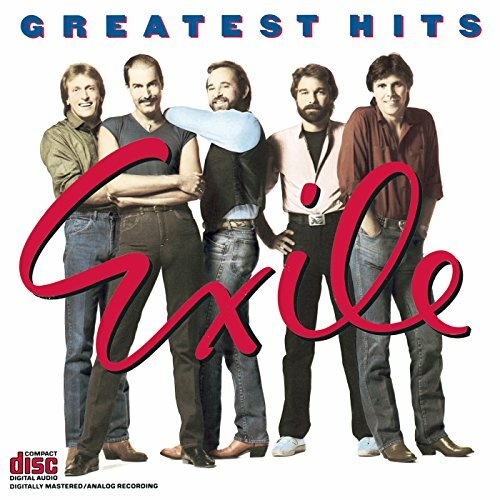 Also, Exile is celebrating 55 years as a band. The oldest "self contained" band still in the market. We explore the history of the band, how much has music changed, and the challenges of crossing genres. We take a look at how fast life moves after the huge success of a song and what to do when everybody is looking at you for "what's next?" Follow the band @exileofficial, and buy tickets to a show near you and merch at www.exile.biz.